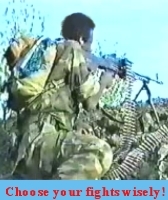 Part 1 Part 2 Part 3 Part 4 Congratulations to the Ethiopian Defense Forces for a job well done. French doctor: Medicine in my country is so advanced that we can take a kidney out of one man, put it in another and have him looking for work in six weeks. German doctor: That's nothing; we can take a lung out of one person, put it in another and have them looking for work in four weeks. Russian doctor: In my country medicine is so advanced that we can take half a heart out of one person, put it in another, and have them both looking for work in two weeks. Texas doctor: You guys are way behind; we recently took a man with no brain out of Texas, put him in the White House for eight years, and now half the country is looking for work. A moderate Islamic cleric was elected president of Somalia early Saturday morning by the Somali Parliament, which was meeting in Djibouti. The African Union urged the International Criminal Court Friday to suspend its indictment of Sudan's president on genocide charges, saying it could jeopardize any peace process in Darfur. India has announced additional funding of US$166.33 million line of credit (LOC) towards the sugar development projects in Ethiopia, from its previous commitment of US$640 million, local media report here Friday. In early January, Egypt starting deporting Eritrean refugees -- somewhere between 45 and 65 are thought to have been sent home. 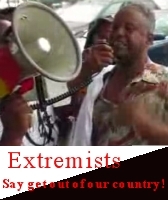 Somali-American men Recruited For Jihad? 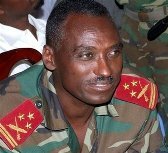 Eritrea has rejected a U.N. Security Council demand that it withdraw military forces from its border with Djibouti within five weeks. 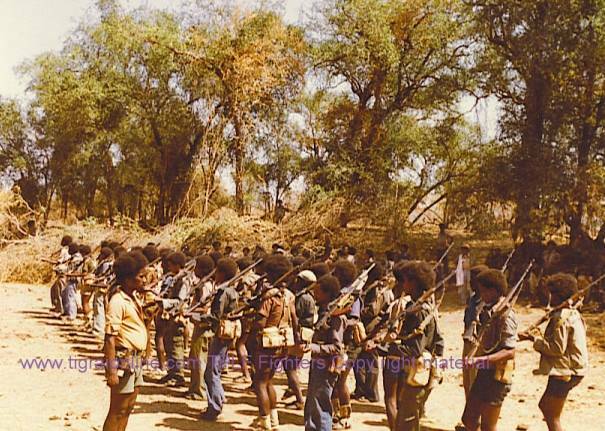 Editor’s comment: The psychotic leaders of Eritrea right out rejected the UN demand to pull-back from the border with Djibouti. 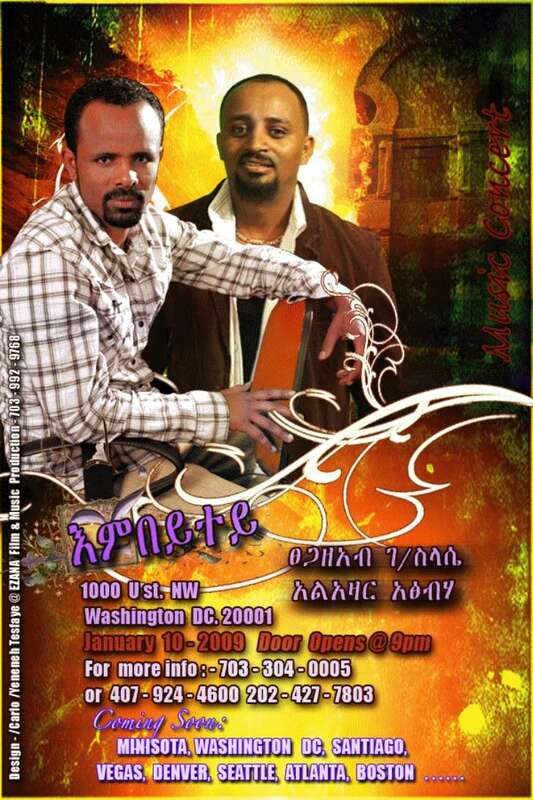 The Eritreans know the spineless organization which is used as an American tooth peak wouldn't do any thing. It could be the usual empty brovado from the UN, but what if they mean business? 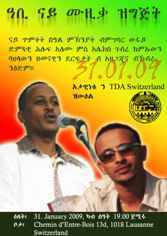 Then the PFDJ leaders who are victims of believing their own propaganda are digging their own graves. 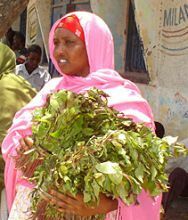 In the Horn of Africa and parts of the Middle East, khat is a regular part of life, often consumed at social gatherings or in the morning before work and by students studying for exams.